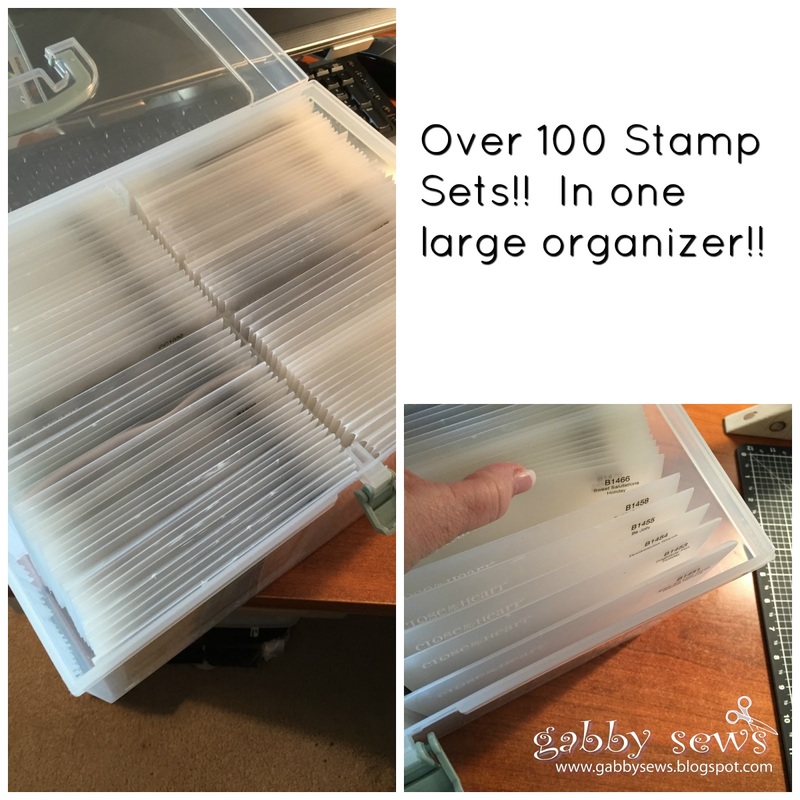 I then store all my stamps in a CTMH Large Organizer (well...I have quite the stamp addiction so I have two organizers) numerically. I keep an Evernote database of all my stamps by keywords so all I have to do is search for a certain image and Evernote will tell me where to find it. I've been keeping my stamps like this for over a year and it's working great! If you have any questions about my process or supplies used, just leave me a comment. You can purchase the large organizer on my website - link on the sidebar.